Food shopping is about to get a bit more interesting for those living in the western half of New Jersey. LIDL of Easton, PA is set to open up on April 24, 2019. You’d be surprised how many people haven’t even heard of LIDL! We knew about them – but were never able to experience them until the LIDL of Union, NJ opened up in late 2018. LIDL is a fantastic store similar (affordable – good quality) to the ALDI Food Markets that are popping up all over the place. Same concept, but different. We explored the differences in our LIDL of Union, NJ post last year. But to sum it up – the average supermarket tab in each store will usually be around the same. It’s just that some prices are higher and some prices are lower in the respective stores. And LIDL is definitely larger with more produce. As they say, your mileage may vary. But the LIDL of Easton, PA is great news for folks on the “left side” of the state. 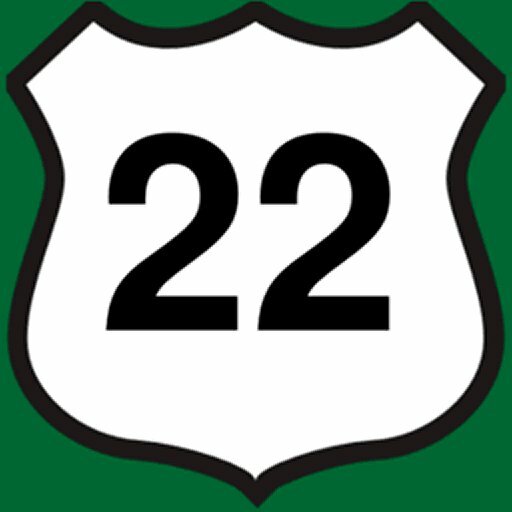 Because heading into the hornet’s nest known as Route 22 in Union is not always enjoyable – especially at peak times. Picking a mid-point (say Whitehouse, NJ) the two LIDL’s are about equidistant. But the drive to Pennsylvania is profoundly less stressful – even with a $1 toll and tractor trailers. I guess it depends on your starting point as to which location you’d prefer. I’d suspect anyone Raritan and east would likely be better off hitting up the Union location. Unless they want fireworks for this summer. Haha! But we do hope that LIDL does open up more locations in western NJ. There are plenty of spaces ripe for the taking! Anywhere along Route 31 would be a nice sweet spot. We’ll swing by LIDL of Easton, PA sometime this spring after they open. Remember, LIDL is the current king of the hill when it comes to paper towels. By far! You can reach them at 844-747-5435, and here’s a map of the location. DIRECTLY ACROSS THE STREET from a rinky-dink older ALDI!